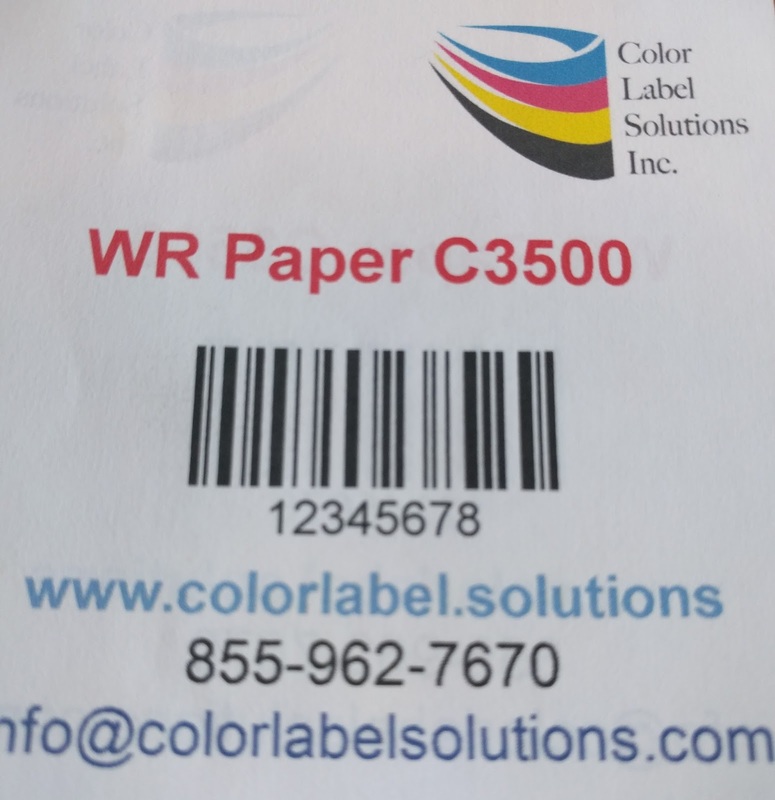 Refrigerated/Frozen food companies, Chemical Companies, Healthcare applications and other companies needing water or weather resistant, less expensive labels may want to read more of this post. To test new materials, I typically follow the same process. 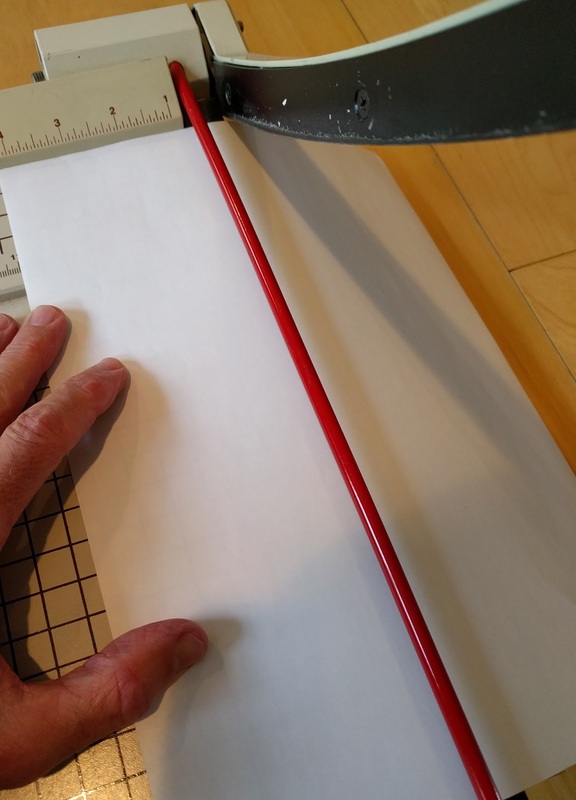 As many samples are sent on sheets, I first need to cut the materials into strips for testing. Then I tape the strips together to form a continuous label. And then feed them into the rear feed of the C3500 to print the samples. You can see that sometimes the tape leaves spaces between the cut sheets. 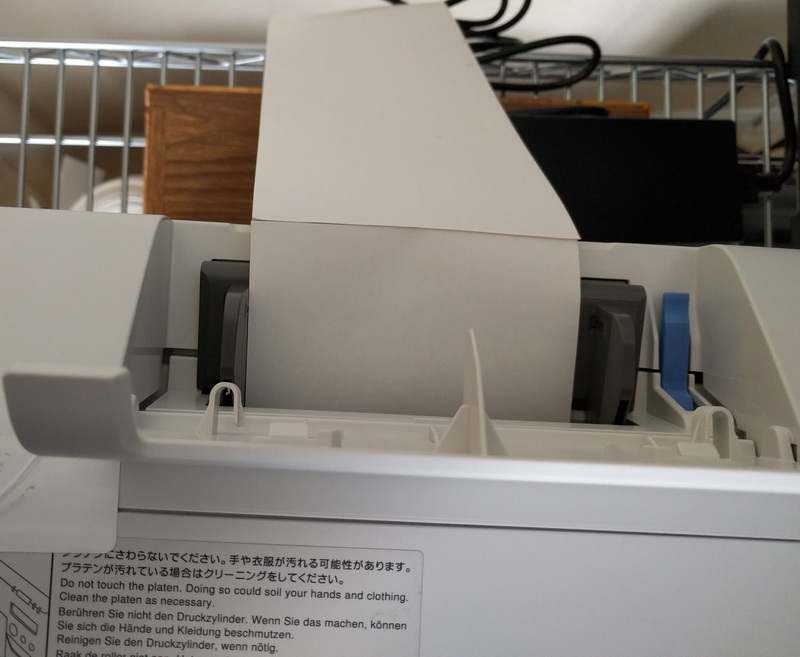 These spaces can make the printer error sometimes. 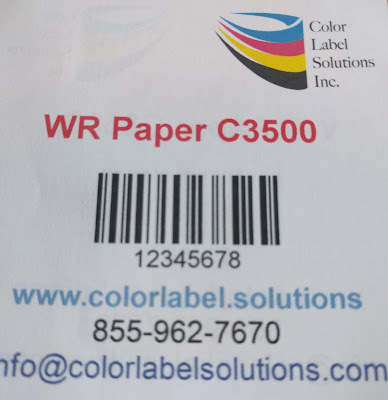 When it does, I just advance the label in the printer a short distance (past the sensor) and restart printing. With the water resistant paper, I found these samples to print great. The material was immediately abrasion resistant; the ink would not smear. On the back of the sheet, the ink would smear making it easy to tell the difference between the front and back. I immediately put the paper into water; and 24 hours later it was still intact and looking good. In addition, I tested the paper with two household chemicals as surrogates for other chemicals. First I poured alcohol on the label; and rubbed it. The ink did not come off the paper. 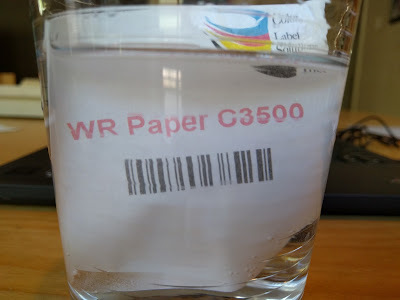 Then I tested acetone; and found the paper was acetone resistant as well. 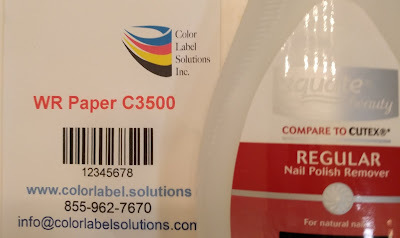 I’ve since learned this matte, water resistant paper should cost about 25% less than the current matte poly labels we sell today. This lower price combined with the resistant characteristics should give many different companies options that they not had in the past. Food companies with refrigerated or frozen food; needing something to withstand the condensation in the cold. Chemical companies wanting to reduce the cost of their BS5609 labels. Healthcare companies needing alcohol resistance; but not wanting to switch to a synthetic material. 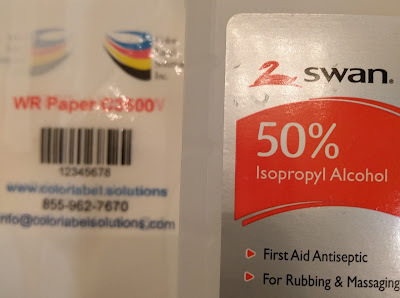 Overall, I see this water resistant paper as a good option for many companies. 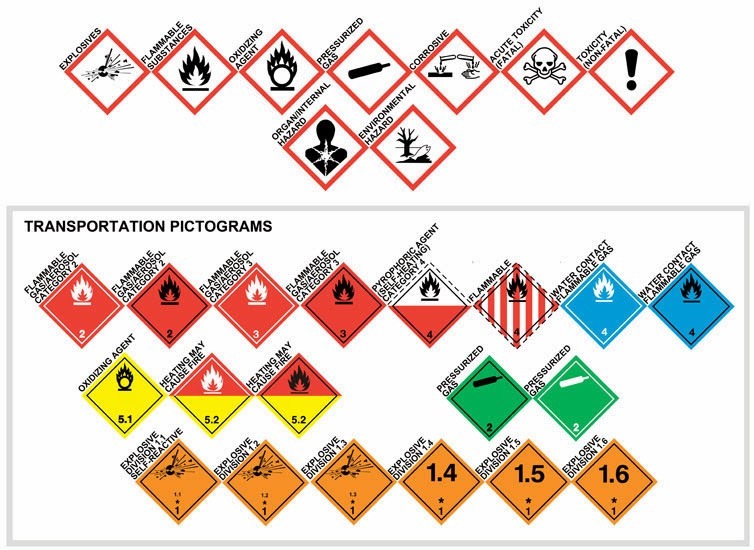 If you see a fit for this label in your business, contact us. 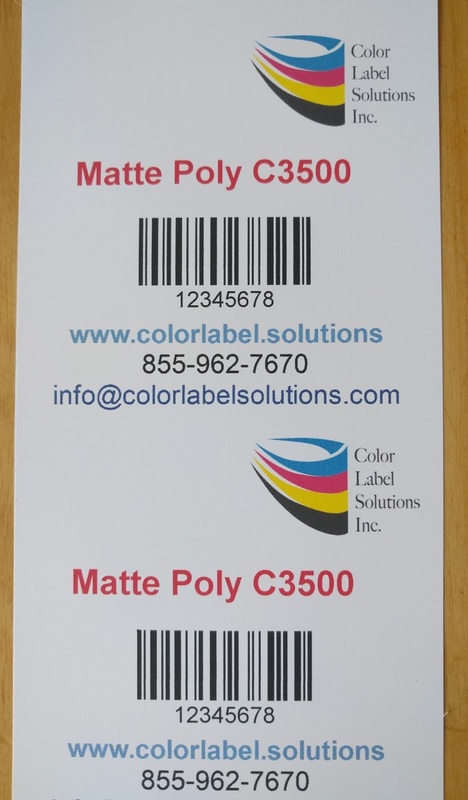 We’d love to help you with your label requirements. I also tested a new matte poly that performed as well. However, this material was “whiter” than the matte poly film most companies use currently. If you need a whiter poly label, call us to discuss.